Pete joins Neil Ball of The Entrepreneur Way podcast to talk about his formula to success, the difficulties he overcame when he was starting out, his most recommended online resource right now, and his best advice to entrepreneurs. 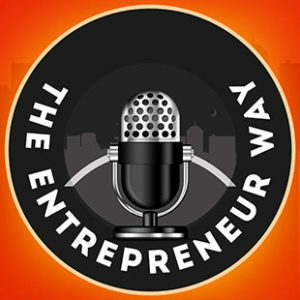 The Entrepreneur Way is a daily podcast where Neil interviews successful entrepreneurs and talk to them about their journey to discover their struggle before finding success, the big ideas that made their businesses grow, and their aspirations and ideas for the future. Listen to this episode now on: http://theentrepreneurway.com/podcast/830-success-is-in-equal-parts-ambition-and-acceptance-with-pete-williams-co-founder-and-co-owner-of-preneur-group-infniti-telecommunications/.